Alyssa Stremcha is a registered teacher with the Suzuki Association of the Americas and is part of the Walla Walla Suzuki Association. She began studying the violin at the age of 5 under the instruction of Maya Takemoto. At age 11 she was a guest soloist with the Walla Walla Symphony and was added to their personnel at age 15. Alyssa also served as the concertmaster of the Walla Walla Symphony Youth Orchestra for 3 years. At age 16, she joined the Whitman College Orchestra. 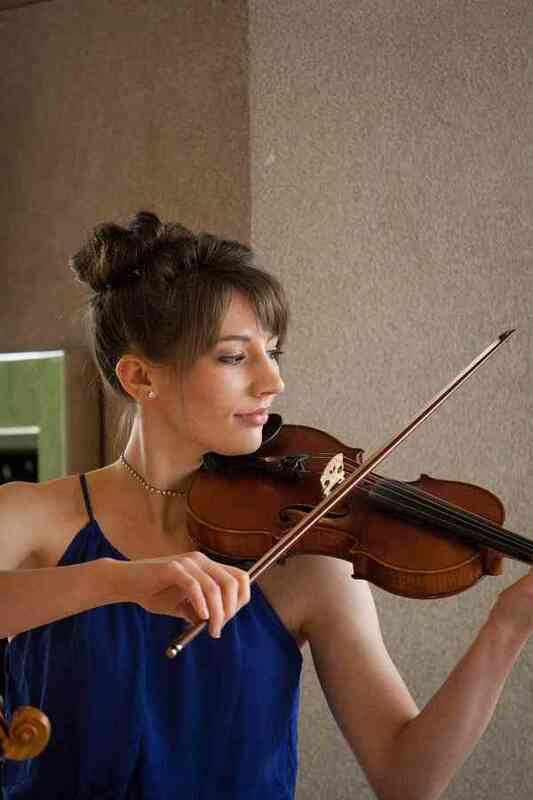 A member of the musical group Simply Strings, Alyssa plays lead violin, providing music for weddings, funerals, fundraisers, community events, and other functions across the Northwest. She is very dedicated to involvement in worship at her church, and in addition to the violin also plays drums, piano, and guitar. Currently she is pursuing a degree in music. Alyssa enjoys reading, writing, and trips to Disneyland.